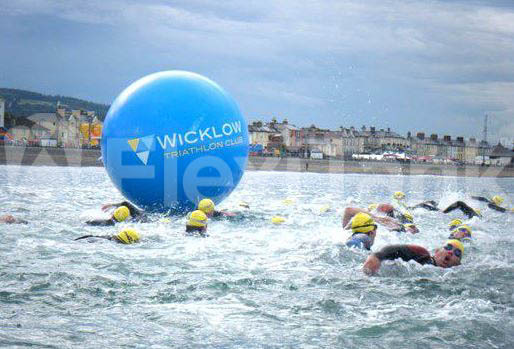 FloatPac are very pleased to announce the latest addition to our ever popular and much loved range of Flexitank inflatable marker buoys – the inflatable marker ball! A LOT of design and testing has gone into our new range, especially considering the number of different ways an inflatable ball can be created. We eventually settled on a tennis ball design – its harder to weld, but there are less welds. Less welds mean less potential failure spots, which means better field performance and less issues for all our lovely customers! We are in the process of now getting everything ready online so you can all go and buy them. In the mean time, here are some various design images, and the first ones hot of the welders in the factory, which have gone straight to the Phillipines! To get the low down on the new range, contact us, email us directly, or give us a call. 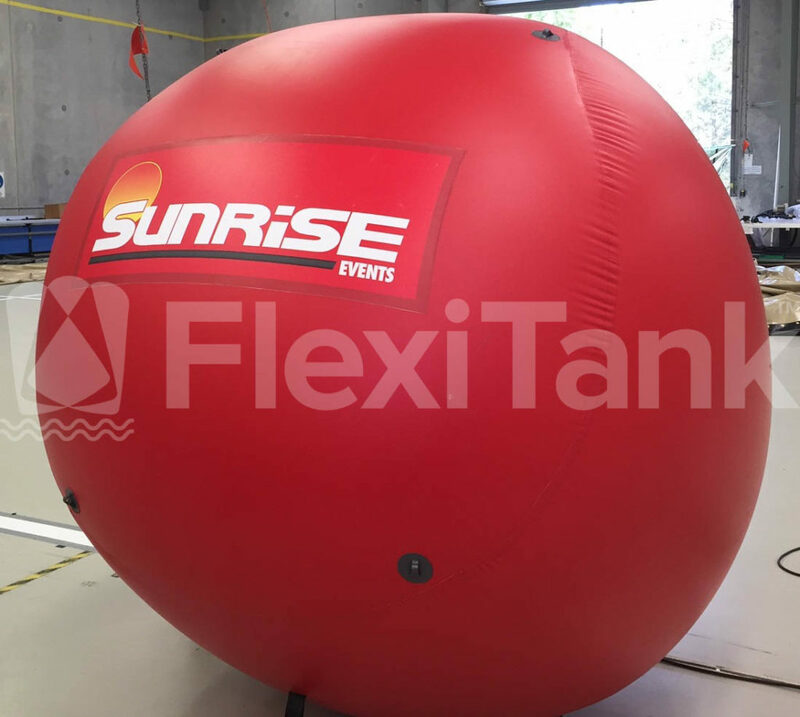 Flexitank Australia is a 100% wholly Australian owned and operated trademarked brand owned by FloatPac Pty Ltd. Flexitank specialise in the design, engineering and sale of a variety of products manufactured from flexible polymer fabric. Since FloatPac’s inception in 1983, it has become Australia’s premier niche supplier of polymer fabric products used in recreational sport and leisure, land and sea based aquaculture, live seafood transport, Oil and petroleum sectors, and water-based races and events.